Many gym-goers want to get a beautiful body but do not know how to do. They do not know how it functions and the type of training. Sometimes they encounter a personal trainer too superficial, and other times they are at the mercy of misconceptions. Form their own culture, to buy ebook on fitness, begin to understand the mechanisms behind the muscle growth, will allow you to get close to success and to those who are your targets. 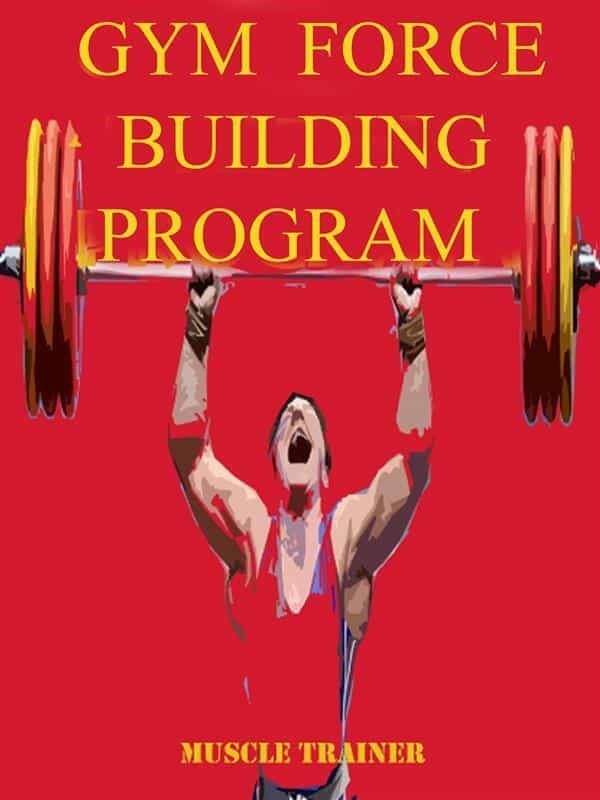 In this ebook you will find Gym Force Building Program . Finally you are able to solve many of your doubts. .
Otros ebooks de Muscle Trainer.